Jerry and I went to a New Orleans Saints game in the Mercedes-Benz Superdome last Sunday. Going there brought back haunting memories of ten years ago when Hurricane Katrina forced her way into the city. 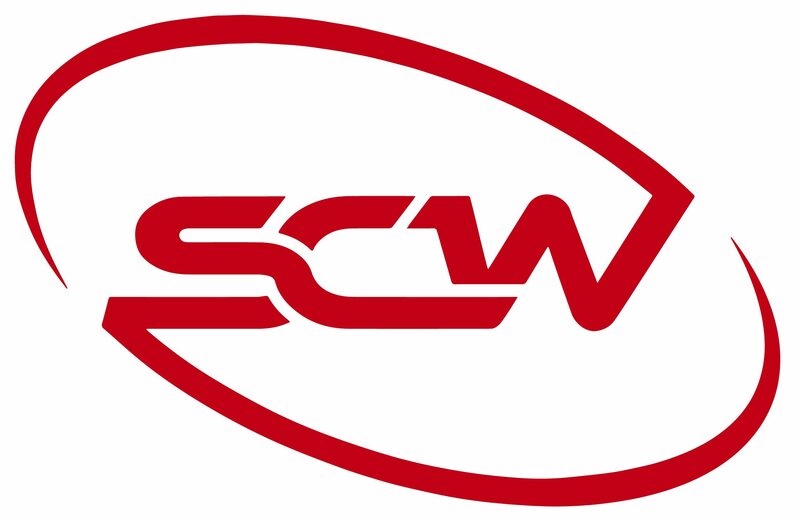 The Superdome was opened to citizens who were unable to evacuate. What was called a “shelter of last resort” soon became hazardous for the approximately 15,000 to 20,000 people sheltered there. Loss of electricity, running water, crime, and unsanitary conditions prompted officials to eventually evacuate the citizens out-of-state. Sitting in the dome and remembering those vivid images of the precarious situation of those people and the condition of the Superdome caused me to think about calamity. God having said this does not prove false His goodness which is a prominent thread throughout Scripture. All that God does is worthy of approval. When calamity strikes the goodness of God may be hard to comprehend if not impossible. My mind pondered how much worse the gravity of the Superdome might have been were it not for God’s presence and goodness during that time. It is imperative that man accept that God’s thoughts and ways are not like his (Isaiah 55:8). However there are indications as to why He creates calamities and that He understands the suffering they create. • God uses calamities to save lost people (Matthew 11:28-30). • God uses calamities to mature believers (James 1:1-4). • God works all things to work for good, including calamities, for believers (Romans 8:28). • God understands personal calamity. He did not spare his own Son but gave Him up to die a horrific death for the sake of righteousness and pay the penalty of believers’ sins (Romans 8:32). So the question is, “How should I respond to calamity?” Job who suffered the loss of his family, material possessions and his health said this, “Shall we indeed accept good from God and not accept adversity?” (Job 2:10). The Superdome has been completely restored. 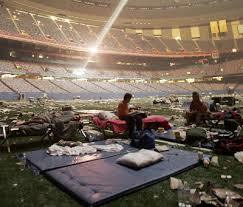 Three people died in the Superdome but the remaining thousands of citizens lived. By the remarkable number of survivors, God’s making of well-being is worth noting then and now!